Is there a better alternative to Calculator Expert? Is Calculator Expert really the best app in Optimizers category? 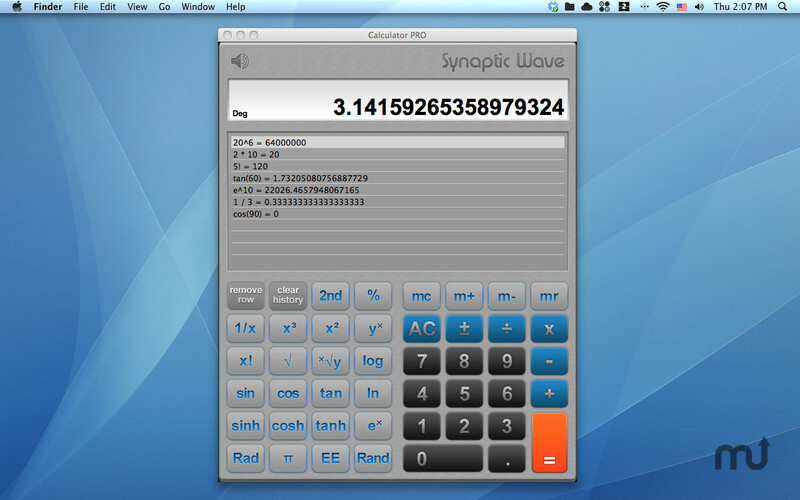 Will Calculator Expert work good on macOS 10.13.4? Calculator Expert uses a highly precise mathematical library. Thus it doesn't have to approximate the result and guarantees that you get mistake-free calculations even if you're doing trigonometry. Calculator Expert needs a rating. Be the first to rate this app and get the discussion started!